In a world that is placing more emphasis on corporate governance and compliance, Majuda Corporation has developed an industry first compliant VoIP Recording and quality management appliance that can be set-up in minutes and is unbelievably easy-to-use. 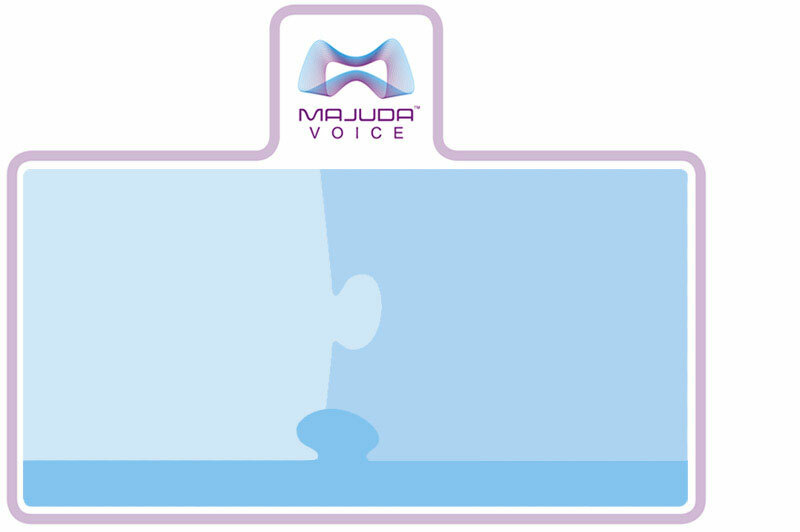 Using state-of-the art Majuda™ Call Recording technology developed on a Microsoft™ Silverlight™ web based platform and powered by Microsoft™ Windows™ Server 2012 Essentials and Dell™, Majuda™ is able to bring you their Enterprise level call recording solution "in a box". 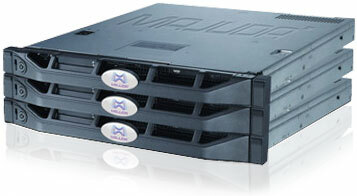 The Majuda appliance records 100% of your calls, encrypts them using 256 Bit AES Encryption and stores them in a secure Microsoft™ SQL Server database that will allow you to record no less than 192,000 minutes of calls before having to archive. The Majuda VoIP Appliance is compatible with most IP based phone systems and offers the strength and reliability that has come to be expected from our enterprise range of Call Recording products. 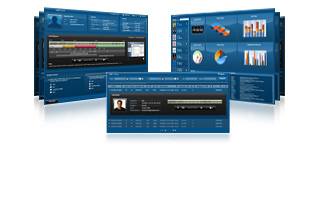 In addition to its enterprise Call Recording functionality; the Majuda™ VoIP appliance includes a feature-rich set of agent evaluation and reporting tools. Together, these tools give you the opportunity to listen to your customers and employees, understand their interactions and how they affect your business, and finally give you the ability to identify the strengths and weaknesses that directly impact your bottom line. This simple to install appliance now allows you to address your legal obligations, resolve customer disputes and increase your operational effectiveness at a very affordable price. 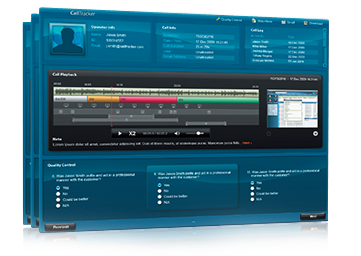 Majuda™ Corporation is a leader in the development of innovative enterprise-level Call Recording and quality management software. We are committed to providing workable solutions that meet all of our customers needs, and by offering a broad and customizable range of options, Majuda™ has simplified interaction management for companies of all sizes. We will send you a quote.